Three out of four of my grandparents were immigrants. 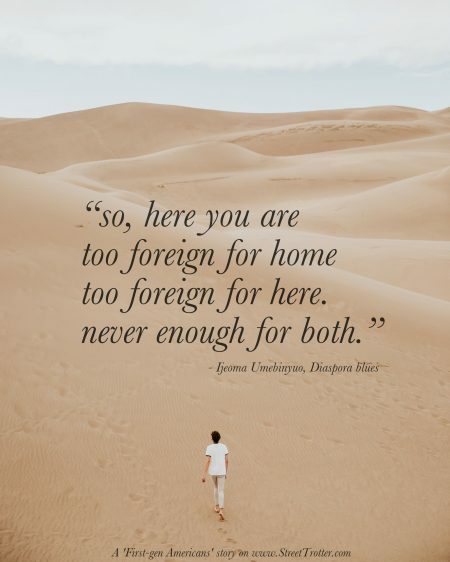 Two generations later, I grew up comfortably, as middle-class American as we could be, far removed from the countries my grandparents left behind. I don’t straddle the cultural gap that first-generation American kids do. And to try to understand it better, I interviewed three of my friends, all first-generation Americans, who know that gap well. 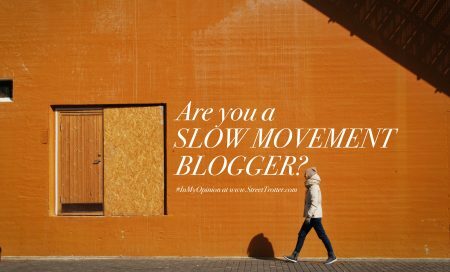 Are you a SLOW MOVEMENT BLOGGER? I know at this point, I am one of the slow movers in the blogging industry, posting at my own pace, and posting what I truly like and get inspired to write. I am totally sunk into the ‘Slow Blogging Movement’. 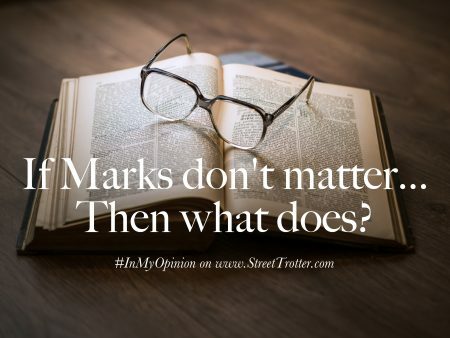 If marks don’t matter…then what does? Dear 12th class pass outs, You all have crossed a major landmark of your future career. With good board results or bad, no matter that you scored, trust me you will end up doing something in your life, either exemplary or ordinary. Nonetheless you will be happy, with a good life and complimentary needs. Your 12th mark sheet will rest in your folder as one of the much needed document for official paperwork, only. Your marks won’t matter, but yes a lot of other things will soon do….